Here’s some elements about Donovans Ridge in Fairfax Station. How Much Does 3,598 Sqft Of Real Estate Cost In Donovans Ridge? 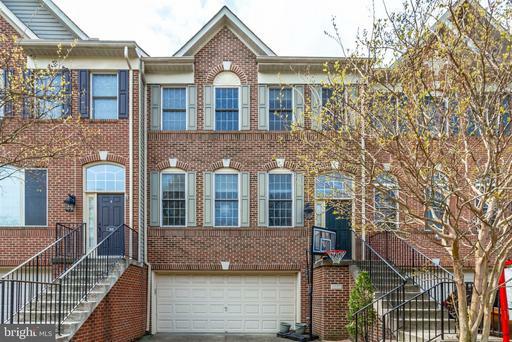 If you’re considering houses, then 6605 Okeefe Knoll Ct is offering 3,598 sqft at Donovans Ridge in Fairfax County for $950,000. 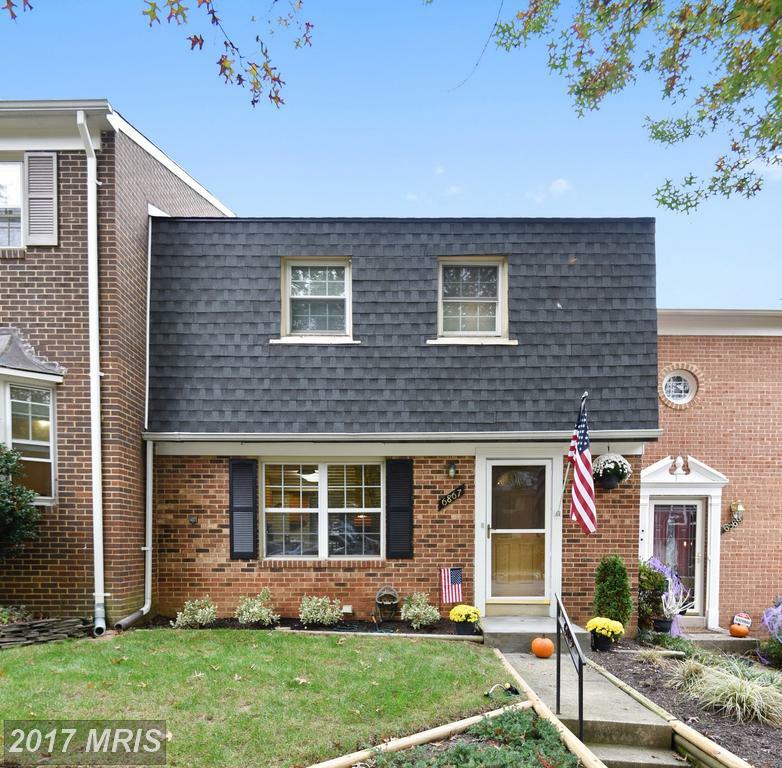 How Much For 5 Bedrooms In Fairfax County? 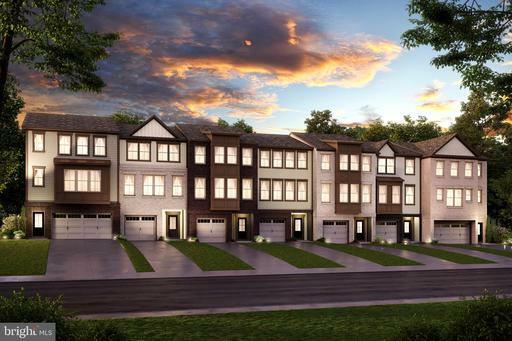 6707 Browns Pond Ln is located in Fairfax Station at Donovans Ridge. 6707 Browns Pond Ln has 3 full baths and 1 half baths. Colonial houses are not unusual in 22039. 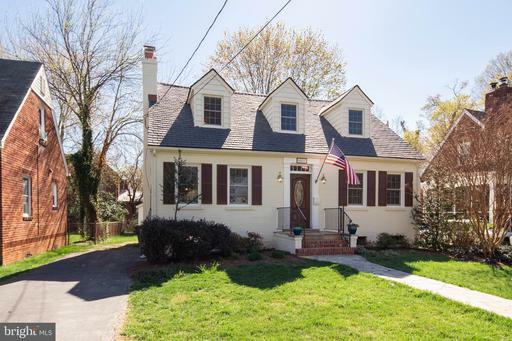 What Will $1.3 Million Buy In Fairfax County? If you can afford $1,258,950 and you’re shopping in Fairfax County, you’ll want to know your options. In 22039, we have a few houses that might work for you. We chosen to highlight this houses at 6707 Browns Pond Ln in Donovans Ridge. What’s For Sale In Townes Of Orange Hunt in Springfield? 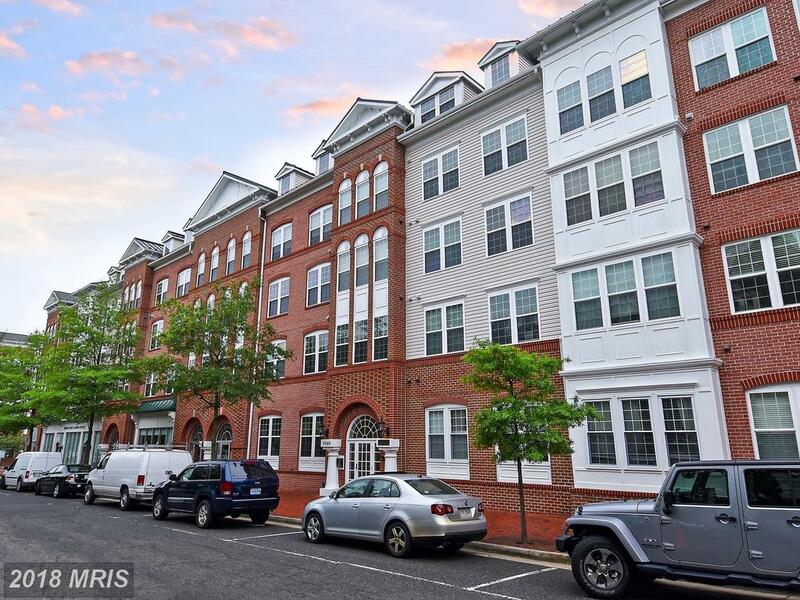 Looking To Buy A Mid-Rise Condo In Alexandria? Are You Seeking Around 3,314 Sqft. Of Real Estate In Lorton Station?